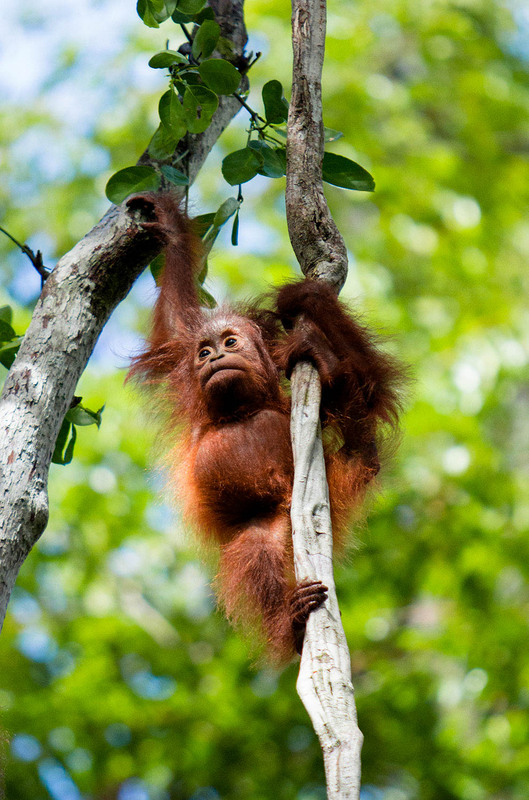 The Orangutan Photography Tour is designed so any photographer can create art in Borneo’s wildest jungle! 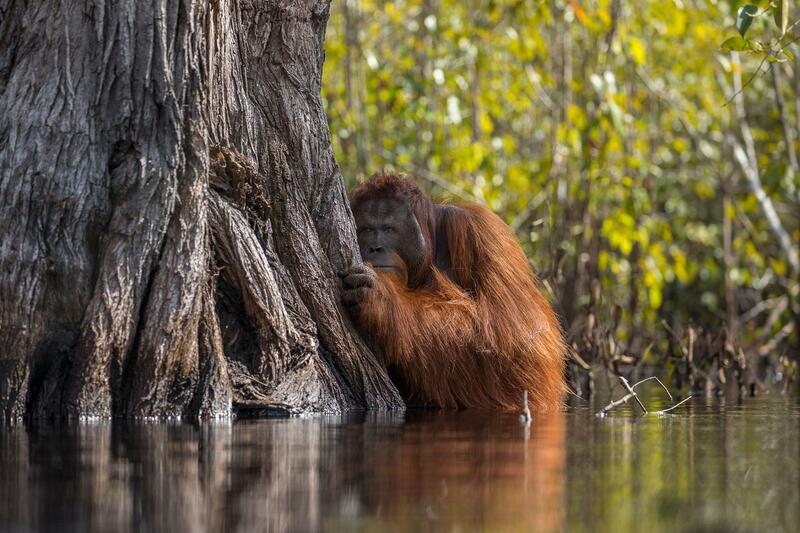 READ: The winning photo of National Geographic’s Nature Photographer of 2017 was taken on one of our orangutan photography trekking tours. Congratulations Jayaprakash Bojan! 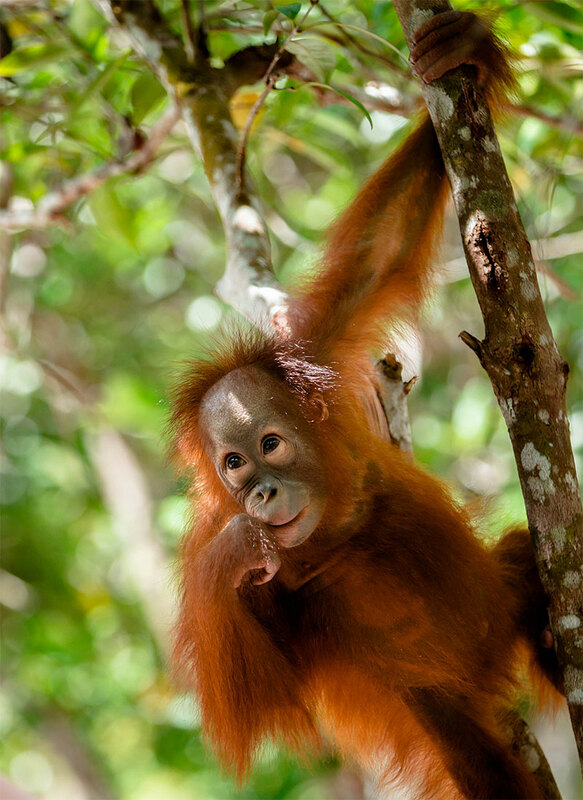 Photography is the perfect way to spread awareness about the situation in Borneo, without causing damage to their habitat and way of life. Whether you’re an amateur or professional, you’ll be able seek out your subjects with the help of our team. 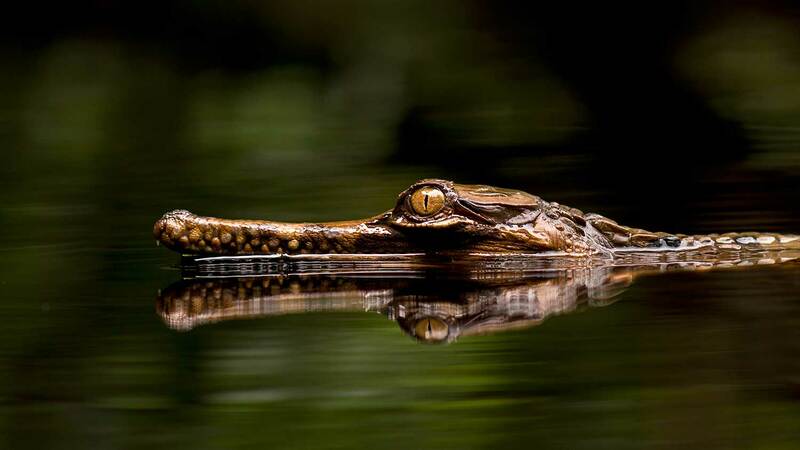 You have the option to choose the length of tour that works for you, however we recommend having at least 3 full days to take in the beautiful wildlife and jungle. 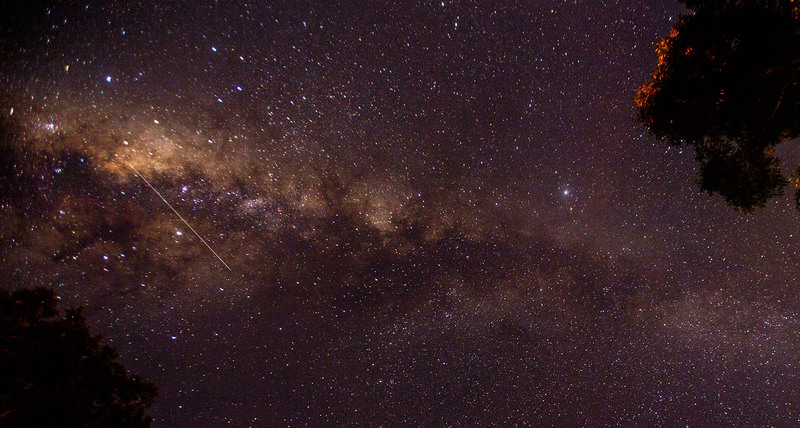 There’s so much to see here and plenty of spectacular opportunities for photography – night trekking can be organised for the perfect nocturnal shot! The accommodation arrangement is either a stay in Rimba Ecolodge or on the Klotok. We can customise your photography tour completely to the shots you want to take, whether it’s setting up a drone, night photography, getting a picture of every bird species or macros of every creepy crawly. And of course, we’ll lead you to the orangutans. Upon arrival at the airport, you will be met by a driver and one of the guides. You’ll be driven to Kumai where your boat will be waiting. We’ll float on the klotok across the Kumai River and on to Sekonyer River, the main river in Tanjung Puting National Park. You’ll get lunch on the boat and the opportunity to photograph whatever you want! Lunch will be spent looking out over the riverbanks. 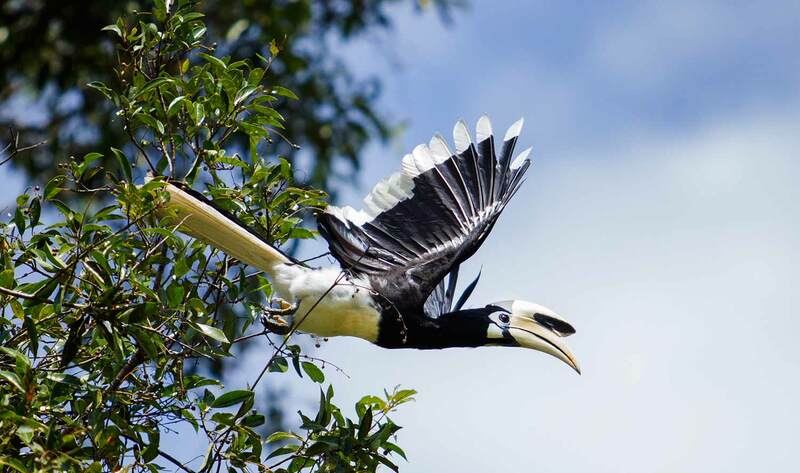 They are full of Proboscis monkeys, birds and insects that you’ll be free to photograph throughout the day and well into dusk. A nutritious and delicious dinner will be served aboard the klotok. After some time relaxing and enjoying the scenery, the crew will prepare your sleeping arrangements with mosquito nets on the upper deck of the boat. A perfect place to spend the night and capture some incredible night time photography! 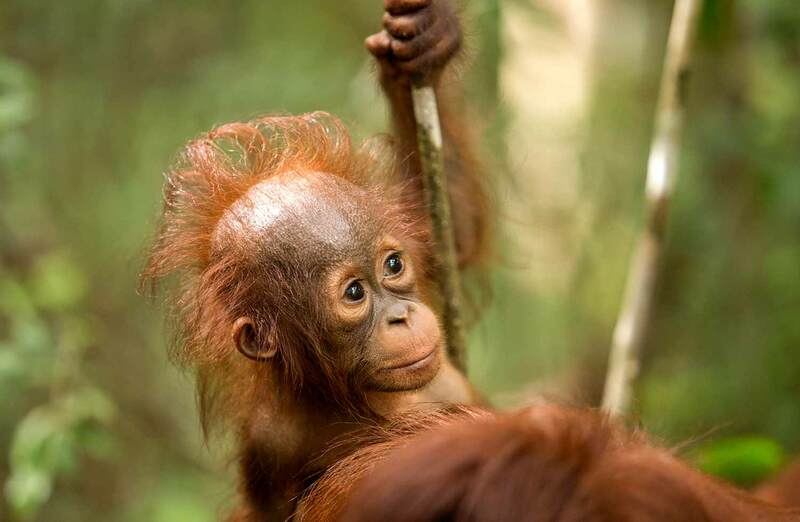 After breakfast, we’ll stay on board the klotok and continue cruising up Sekonyer river to Camp Leakey, a rehabilitation and research center where you’ll be able to meet and photograph orangutans who’ve been rescued. 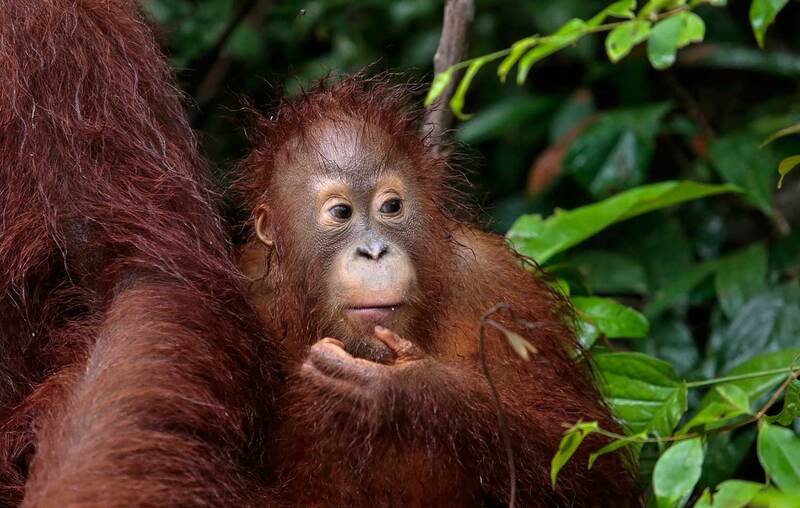 Almost 300 hundred orphaned orangutans have been released in the forest. 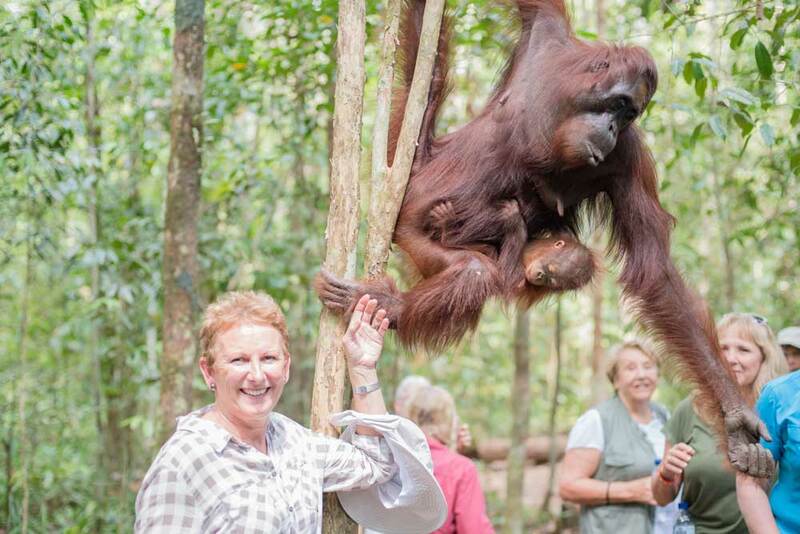 We’ll have the opportunity to hike, explore and photograph the tropical rainforest searching for orangutans and other exotic wildlife surrounding Camp Leakey. You’ll be accompanied by Bain, who’ll make sure you get the photographs you’re after, if it means going off the beaten trail, climbing trees or setting up your drone! 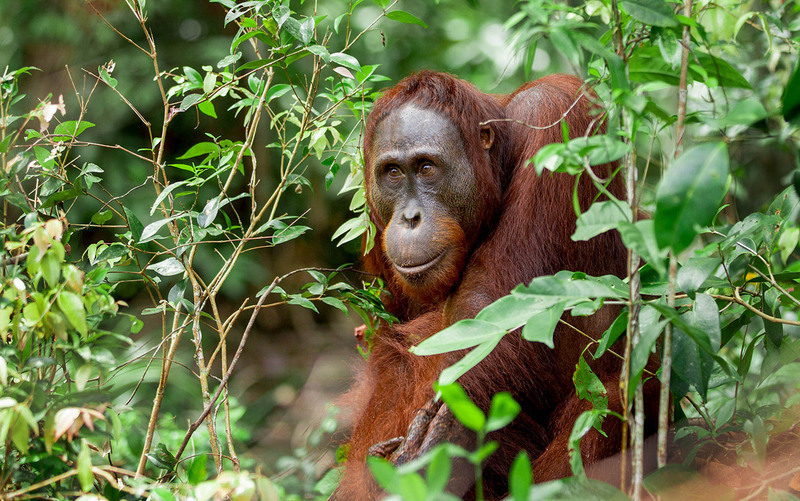 Then we’ll head back to the boat around lunch time, then at 2.00pm, watch the feeding time for the rehabilitated orangutans. This is a fantastic time to get photos you’ll treasure forever! 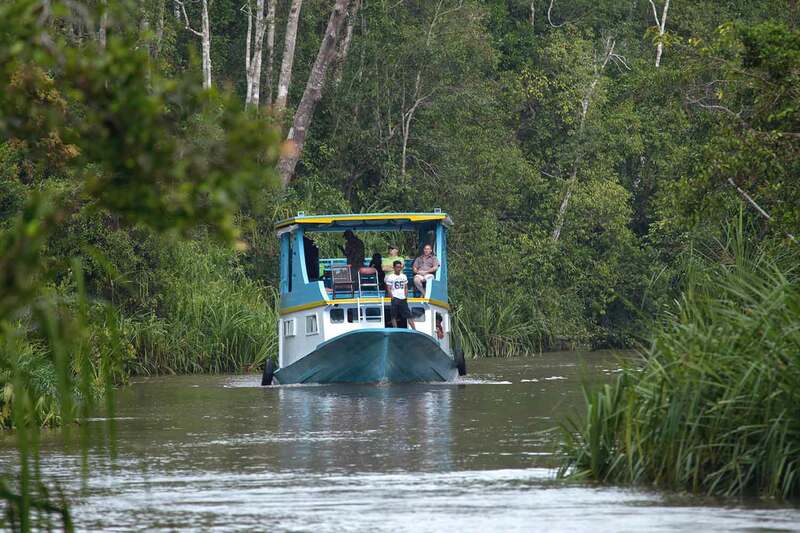 On day 3, we’ll cruise down the river to visit the other orangutan rehabilitation camps at Pondok Tanggui, arriving in time for the morning feeding for rehabilitated orangutans. Afterwards, we’ll stop down the river at Pesalat Camp to see the forest rehabilitation project. 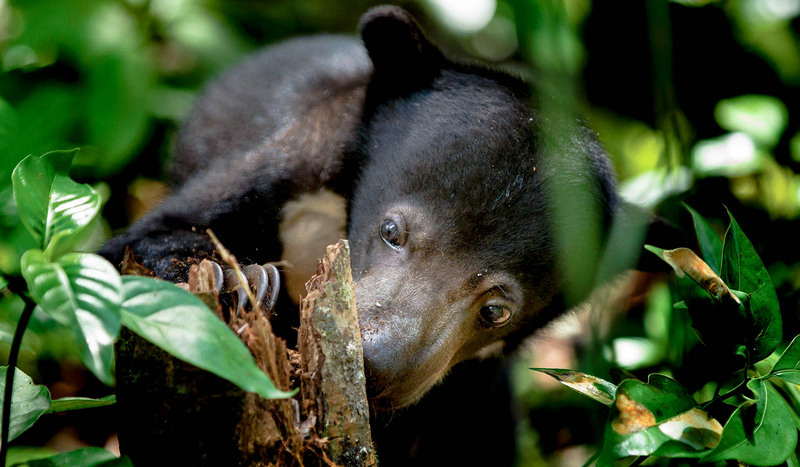 We take this chance to learn about the reforestation project and the important work they’re doing to keep nature and the wildlife safe. In the afternoon, we’ll continue the trip by visiting Tanjung Harapan rehabilitation center and witness afternoon feeding time. In the late afternoon, we’ll visit the small village near the national park to see what life is like for the locals. If you would like to take a small hike during the night, our team will guide you around the forest of Pesalat to observe nocturnal animals and search for blowing mushroom (depending on the weather). If you’d rather have a relaxing evening, we can take an easy cruise down the river and see groups of fireflies while having dinner. After breakfast, we will cruise up the river back to Camp Leakey. 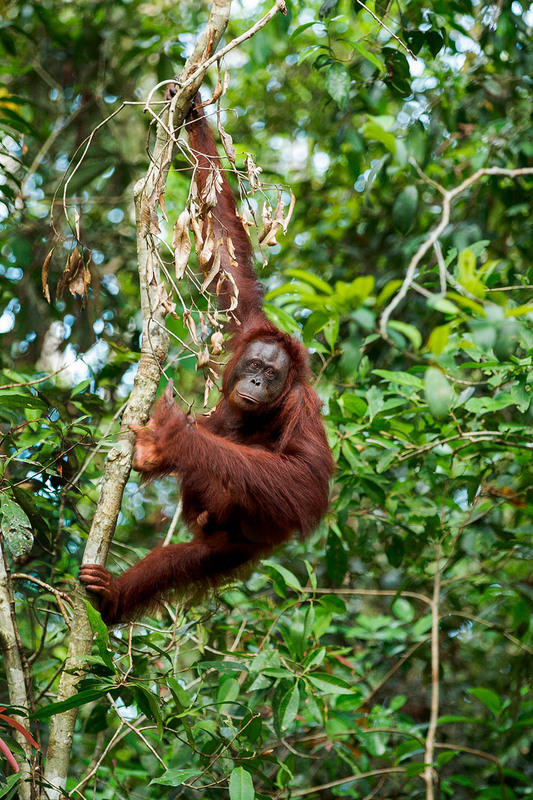 As the camp is known as the home of the orangutan, you may meet orangutans and other wildlife living in the forest. For the final morning, you have the opportunity to choose your own adventure. Otherwise you can just enjoy the forest and surroundings, before a transfer to the airport for your next destination. 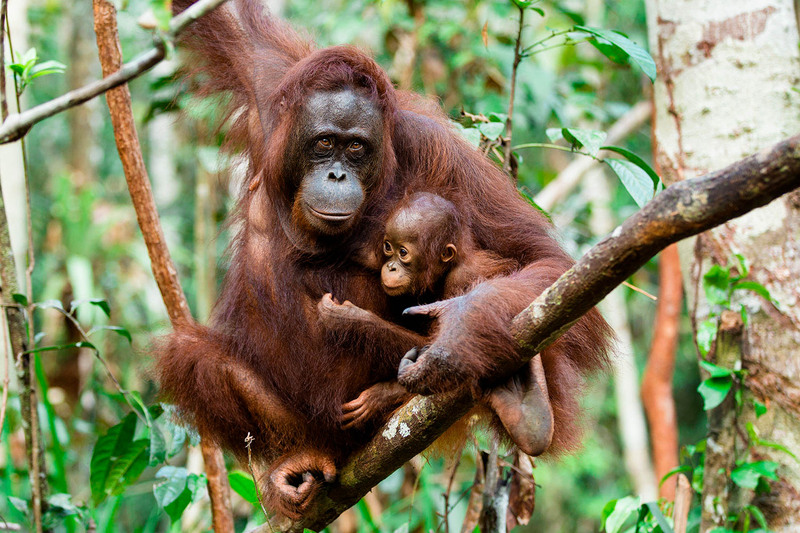 We think our orangutan photography tour is best done in small groups of 2-3 or even solo. This ensures we can give you the freedom to head in whichever direction you like, without needing to keep track of too many people. It’s also important for us to give you the one on one advice and attention that will get you your perfect shots! Once you’ve booked in your dates, someone from the OTT team will be touch to get an idea of your photography experience, what kind of equipment you carry (yes, we encourage drones!) and what kind of shots you’d like to get. 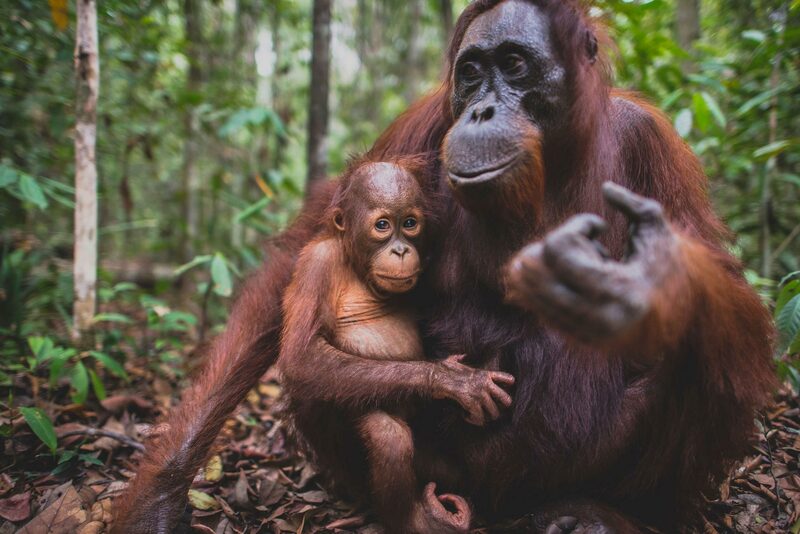 You might be keen to capture the perfect orangutan photo, a shot of every species of bird or anything and everything – we keep it all in mind when we customise your trek. Once we meet you at your specified pick up point, you’re in charge. Unlike our normal trekking tours, if there’s something you want to take a photo or video of, we’ll make sure you have a chance to get it. Our team will also offer you help with techniques, setting up equipment and recommendations for where to get the best photo. So, here’s a list of the wonderful sites and creatures you’ll be able to capture with your camera. Anything else you would like to share or ask us about? The tour was exactly what I was after. The team were very professional, easy going and enjoyable to spend time with. I learnt a lot and had unforgettable moments. Thank you!